For quality automotive service and repair you can trust, choose the team of experts in the Seelye Kia of Battle Creek Service Department. We proudly serve drivers from across the region, including Kalamazoo, Battle Creek, Portage, Jackson, Coldwater, Delton and Charlotte, MI. We offer a wide variety of services and everything from routine maintenance to major repair. Here are just some of our many services. Welcome to our service department. We are a Kia certified facility, staffed by Kia factory trained and certified master service technicians. While the Kia brand is our passion, we proudly work on all vehicle makes and models, even if you didn’t purchase yours from us. Maybe most importantly, we always using the highest-quality OEM parts. 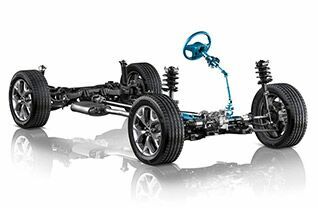 At Seelye Kia of Battle Creek we are committed to delivering our customers with the finest automotive service and parts at fair prices. Truly, we are your family owned Kia service department in the Battle Creek, MI area. We work quickly and efficiently to get your vehicle fixed in a timely manner and back on the road fast. 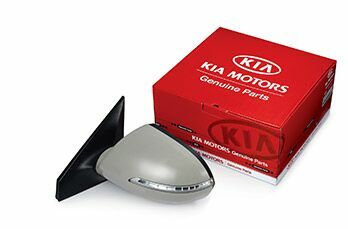 Need quality automotive parts or genuine Kia accessories? We sell and can install both for you! Contact our team to learn more about our many services or to make an appointment. You can also make an appointment using our convenient online form. From all of us at Seelye Kia of Battle Creek, we look forward to speaking with you!